My first panel of Comic Con 2013 kicked off with the cast of the Syfy hit series Haven on October 10th at the Jacob Javitz Convention Center. The panel included Richard Donut, who moderated the panel, Emily Rose, Lucas Bryant, Eric Balfour, John Dunsworth, Shawn Piller and Brian Millikin. 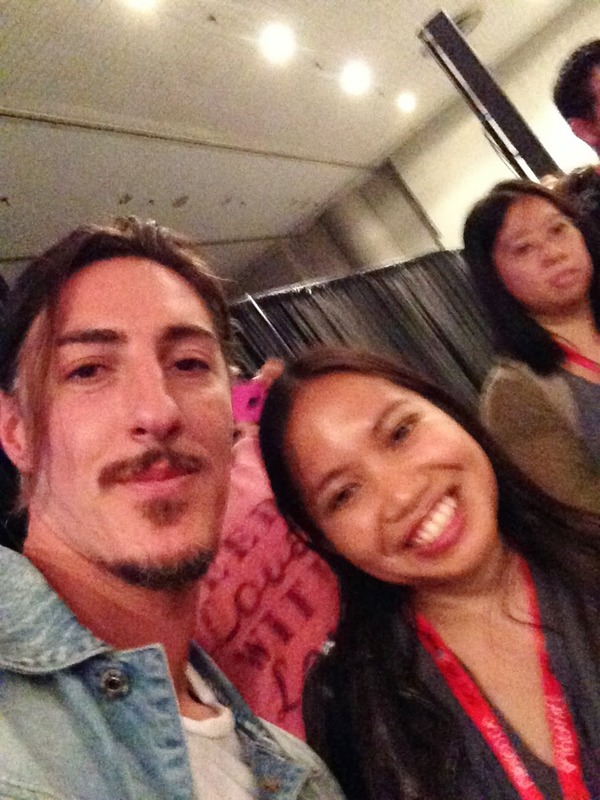 This was my first Haven panel which was filled with lots of laughs, singing and even ended with Eric Balfour performing a marriage for two fans. The Haven cast was all about the fans, who took the time to meet with fans after the panel for autographs and pictures. Check out the videos below from the panel. You can catch season 4 of Haven on Friday nights on the Syfy channel at 10pm ET. 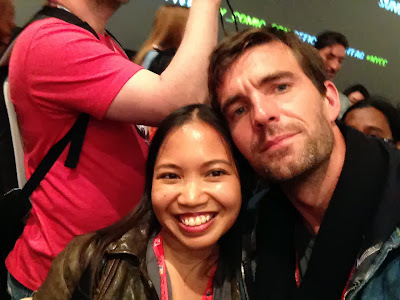 Lucas Bryant walks us through what it's like to get hit by Adam Copeland aka Edge. 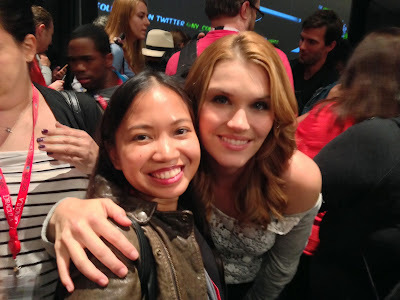 Emily Rose gives us a hint as to seeing Audrey's character again this season. If you caught Friday's episode, then you know that Audrey has been masquerading as Lexie to prevent having to kill Nathan right on the spot when she returned to Haven. I'm curious to see how Nathan finally realizes that Lexie is really Audrey.